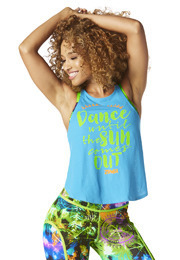 The dance floor is calling. 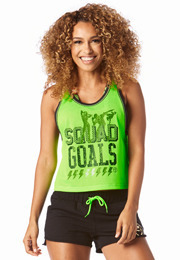 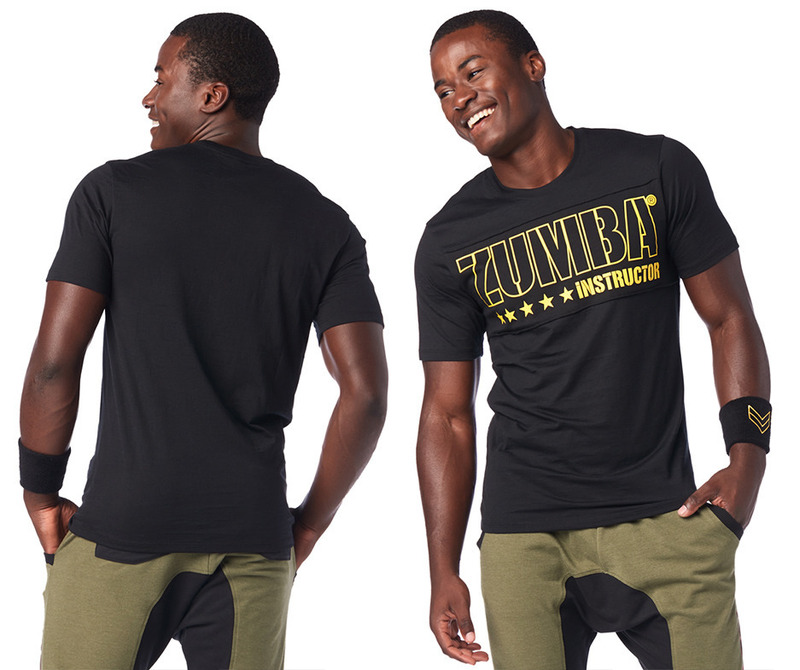 Answer in the Zumba® Revolution Instructor Men's Tee! 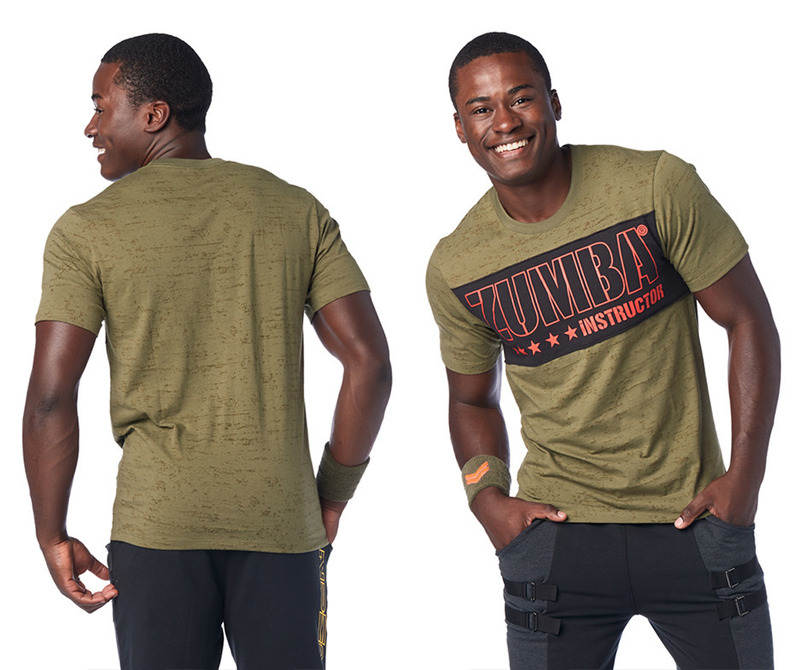 With soft burnout fabric, you'll stay comfortably stylish all class long.